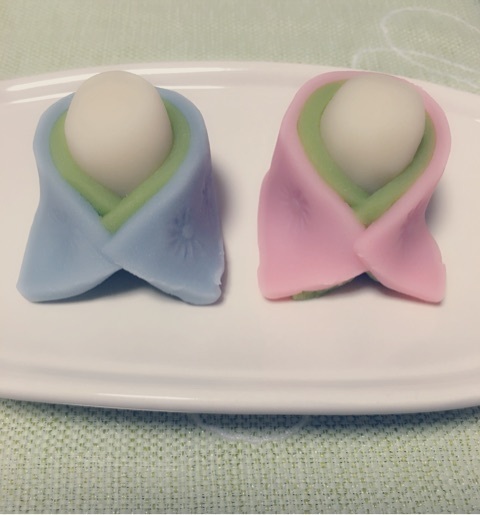 Maimi makes a cute discovery on the eve of a national Japanese holiday in her March 3rd update “Hinamatsuri~♪“. Full translation below. 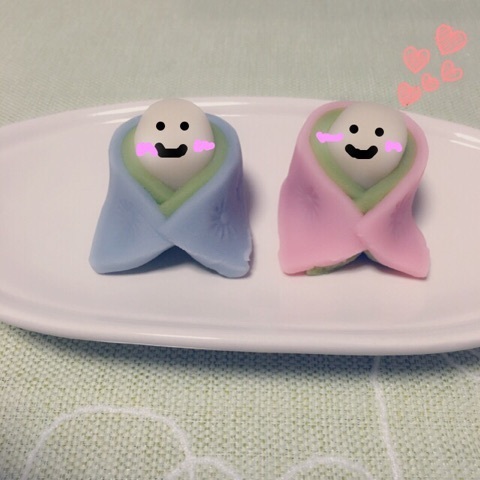 Posted on March 6, 2016, in Blog, Translations and tagged Yajima Maimi. Bookmark the permalink. Leave a comment.